To keep your Volvo in top-running condition, bring it into the region’s most trusted car repair specialists at Guaranteed Automotive & Transmission Service. The ASE-Certified auto mechanics at Guaranteed Automotive & Transmission Service in Lafayette, IN are here to help ensure that your Volvo continues on to provide years of reliability and safety on the road. Guaranteed Automotive & Transmission Service is a multi-generational, family-run business. We understand the importance keeping you and your passengers safe while driving. One of the most important things you can do to keep your vehicle in safe operating condition is to bring it into Guaranteed Automotive & Transmission Service for regular maintenance. 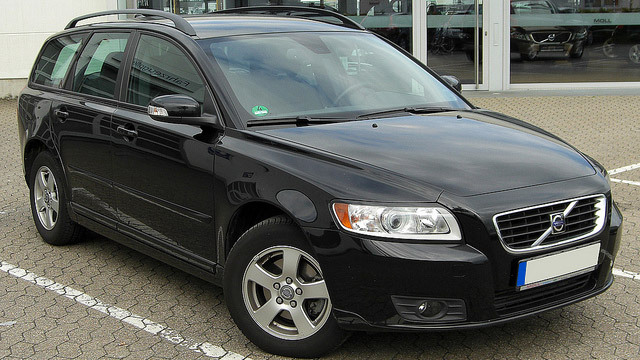 We have been working on Volvos since we opened our doors in 1983. When it comes to working on Volvos, we’ve seen it all, and we’ve fixed it all. Our car repair specialists are highly trained and have the knowledge, tools, and experience to service your Volvo, whether old or new. At Guaranteed Automotive & Transmission Service, our customers come first. We strive to build lasting relationships with our customers, and we know the best way to do this is through building trust. For over 35 years we’ve built our reputation for honesty, integrity, and heartfelt customer service.